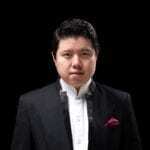 We are delighted to announce general management of 31-year-old conductor Huang Yi. Born in Beijing, Mr Huang has established himself as one of the brightest young conductors in China. In 2015 he was appointed Assistant Conductor at the China Philharmonic Orchestra and in 2016 took up the position of Artistic Director and Chief Conductor of the Kunming Nie’er Symphony Orchestra. Mr Huang studied at China’s Central Conservatory of Music and at the Hochschule für Musik “Hanns Eisler” Berlin, and is now a member of the conducting faculty at both institutions. In 2009 he was Assistant Conductor to Seiji Ozawa at the Pacific Music Festival in Sapporo, and in 2013 assisted Christian Thielemann in a co-production between the Beijing Music Festival and the Salzburg Easter Festival of Wagner’s Parsifal. 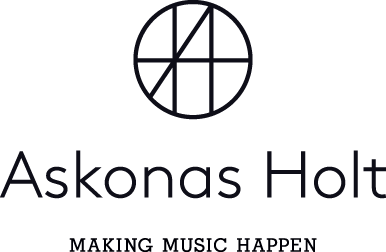 Huang Yi will be represented at Askonas Holt by Edward Pascall and Ollie Haines. General management (excluding China). Find out more on his artist page, and in our Meet the artist Q&A.